Welcome, smart traveler. 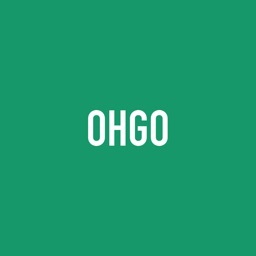 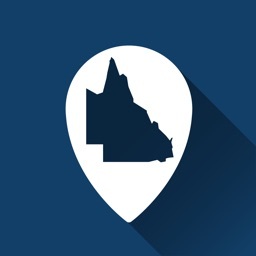 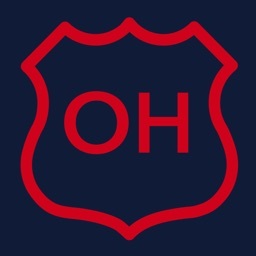 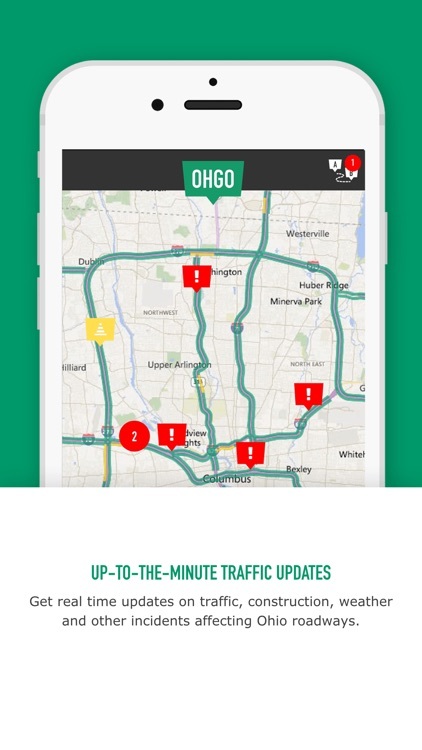 The Ohio Department of Transportation's OHGO App is your official source for real-time Ohio traffic updates. 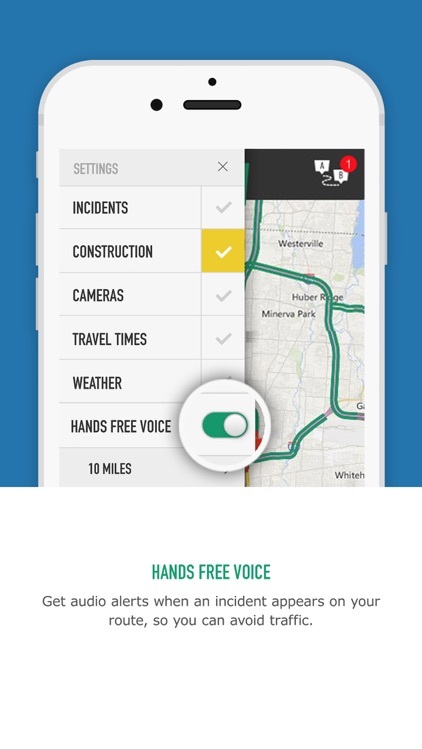 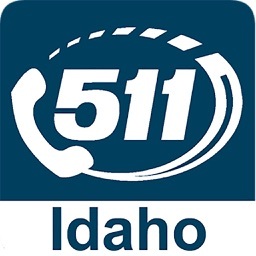 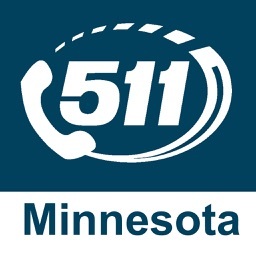 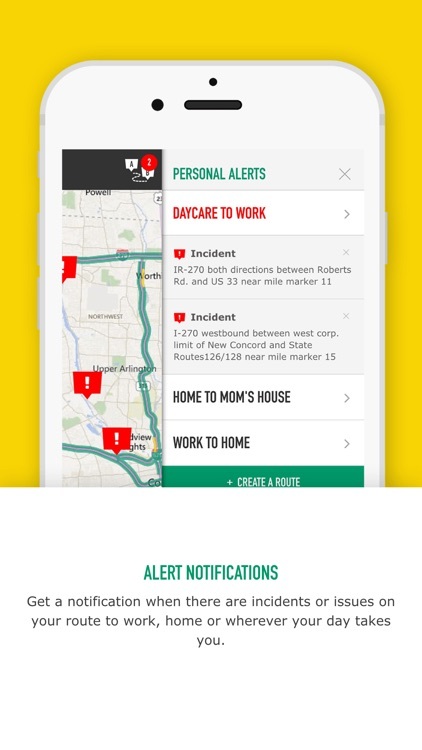 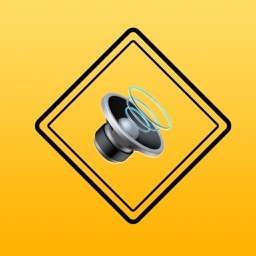 Get customized notifications on traffic, construction, weather, and other incidents affecting your route. 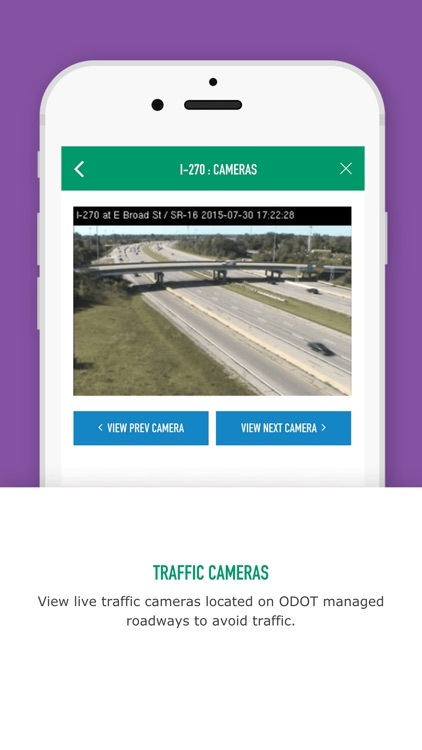 Check traffic speed conditions, view live images from an extensive network of traffic cameras, receive hands-free voice alerts and more while on the go.